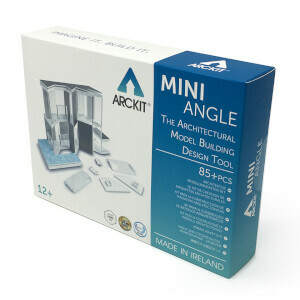 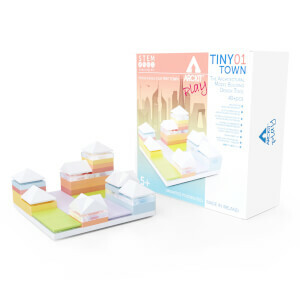 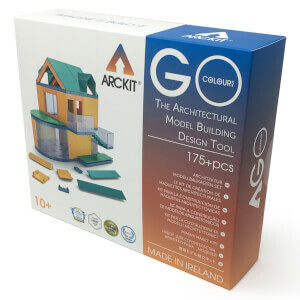 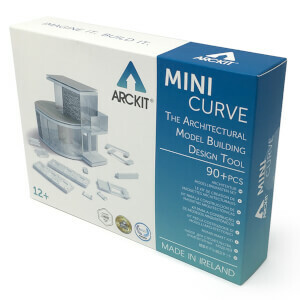 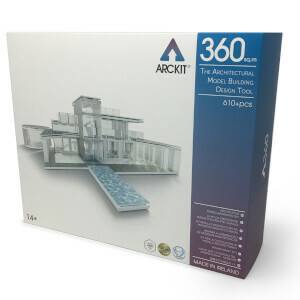 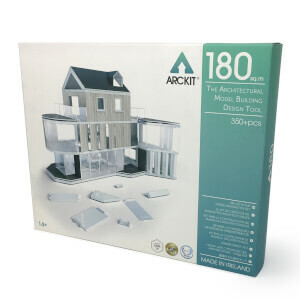 Perfect for build-it-yourself lovers and aspiring Architects alike, the ArcKit ranges will spark your imagination with click and connect components that can be infinitely mixed up to create lifelike buildings and towns. 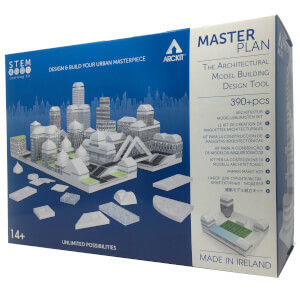 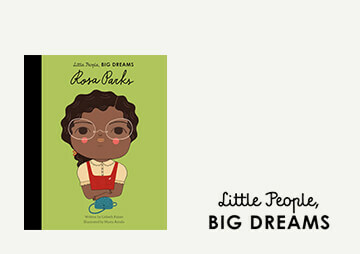 Founded by professional architects, these kits are great gifts for creative minds as well as invaluable tools for home builders. 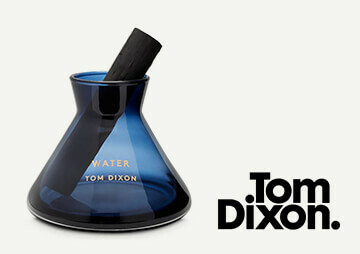 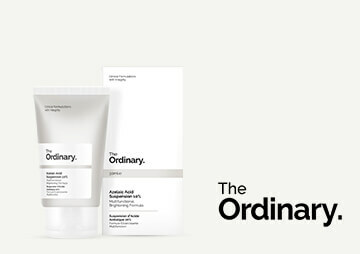 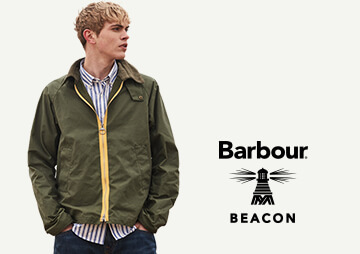 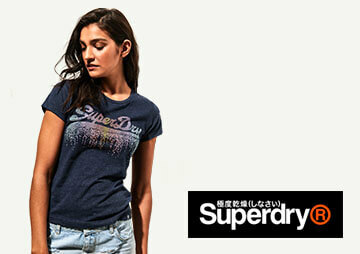 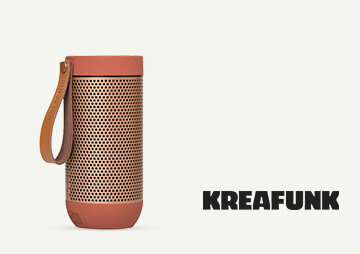 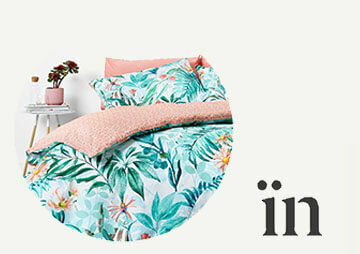 Get yours today with free UK and international shipping available.